Halleluja he has a board!!! 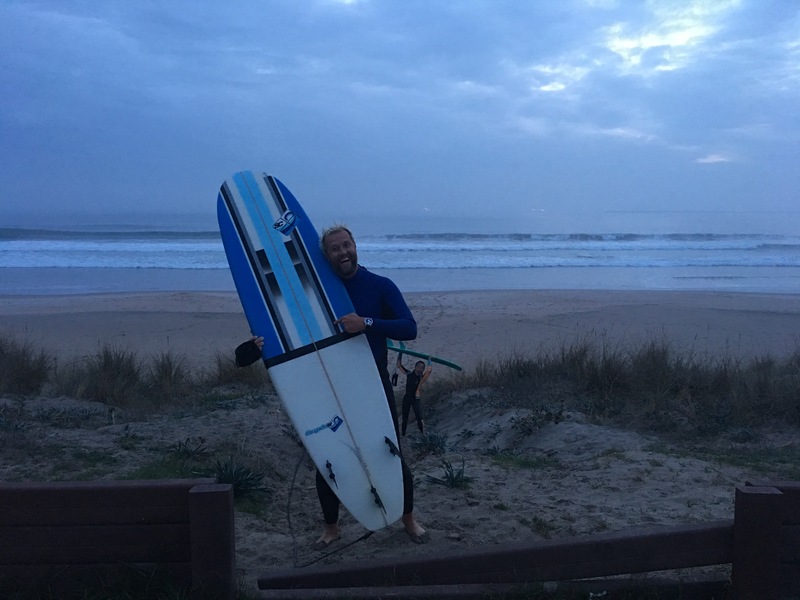 25 november 2017 Categorieën Lazy Travellingcamper, portugal, reizen, roadtrip, surf, travel3 Reacties op Halleluja he has a board!!! We were so beat that we decided to stay in Luz for the night on a nice parking, together with a Swedish couple in a camper. 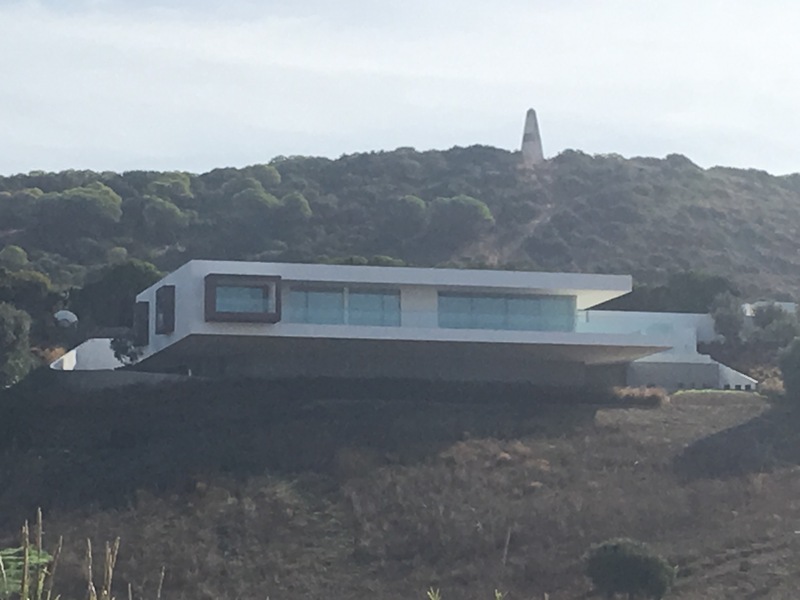 The view was amazing: my dream house! !